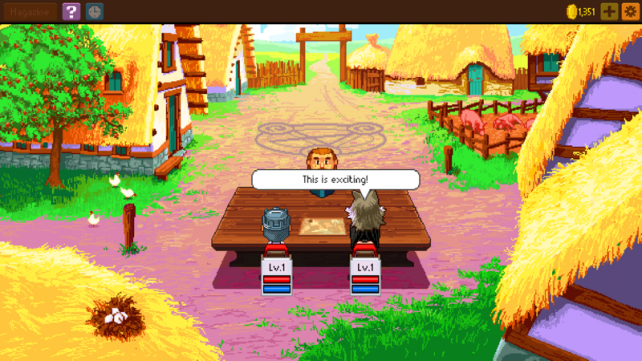 Paradox, the developer behind the popular Knights of Pen & Paper, has confirmed that a sequel application – called Knights of Pen & Paper 2 – is set to launch on the App Store in a couple of months. To be more precise, you can expect to see the new game appear on May 14. 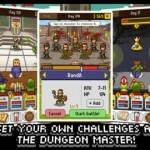 This is obviously good news for anyone with an interest in iOS gaming, since the original Knights of Pen & Paper was an impressive title back when it appeared on the App Store. In the brand new app, gamers are once again promised a turn-based adventure that rests entirely on how you spin a pair of dice. 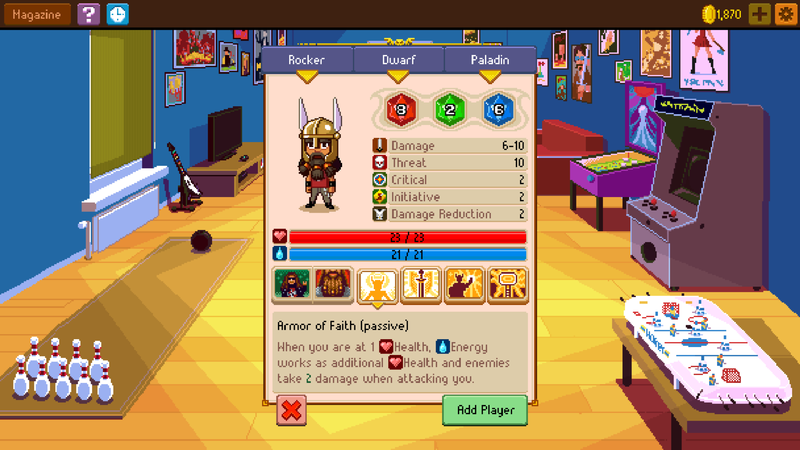 PocketGamer explains that the game’s setup “is also identical: a group of teenagers are playing a classic pen & paper RPG, and you join them. They’re fully customisable and so are the characters they role-play as.” However, there is one big difference – namely, a new rule set. Customizable races, such as Dwarves and Elves, also appear in the sequel application, as well as “new quests, new loot and equipment, an improved turn-based combat system, and a new crafting system,” the publication adds. 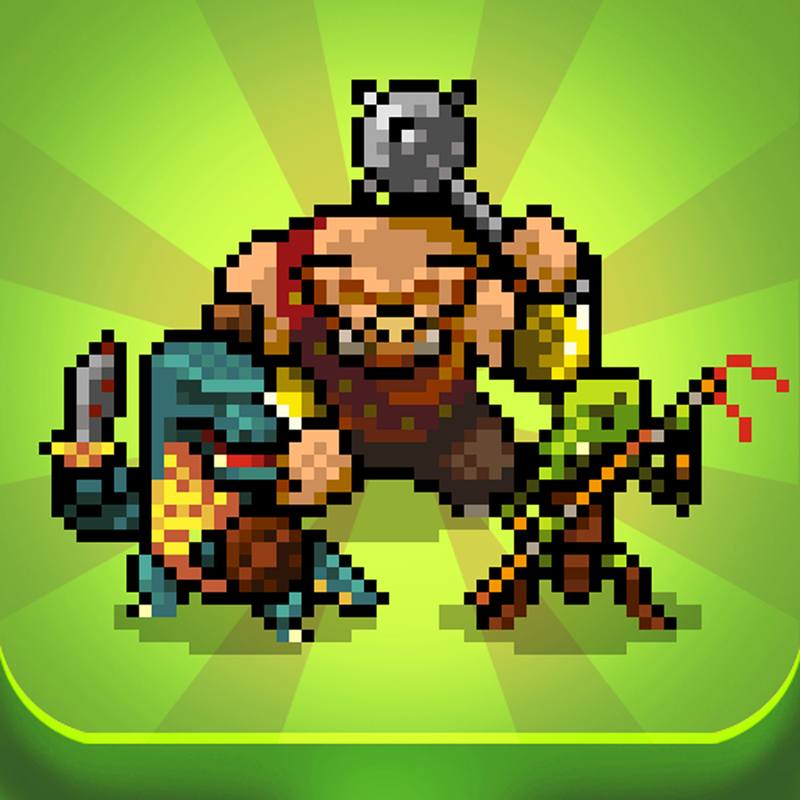 Instead of retaining Knights of Pen & Paper’s 8-bit graphics, the app is also being bumped up to 16-bit, too. A dedicated Web page has been published for anyone interested in learning more about the game. There’s also a trailer for the recently unveiled app, which we’ve embedded below. As mentioned, you can expect Knights of Pen & Paper 2 to launch on the App Store on May 14. Until then, the original app can be downloaded for $4.99, and it’s optimized for the iPhone, iPad, and iPod touch. 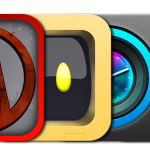 See also: Mortal Kombat X is coming to an App Store near you this April, What will be different about the Apple Watch launch?, and Today’s apps gone free: Circular, DMD Topic, Orby Widgets and more.